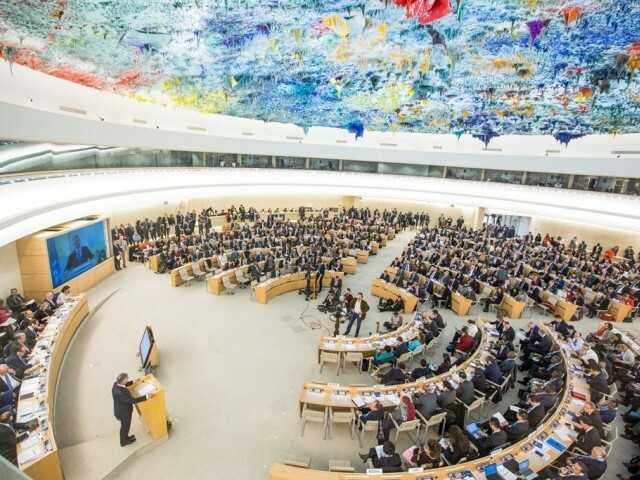 ISLAMABAD: Pakistan was elected to the United Nations Human Rights Council for the term 2018-20 on Monday. The elections were held in New York at the UN General Assembly, the Foreign Office said. 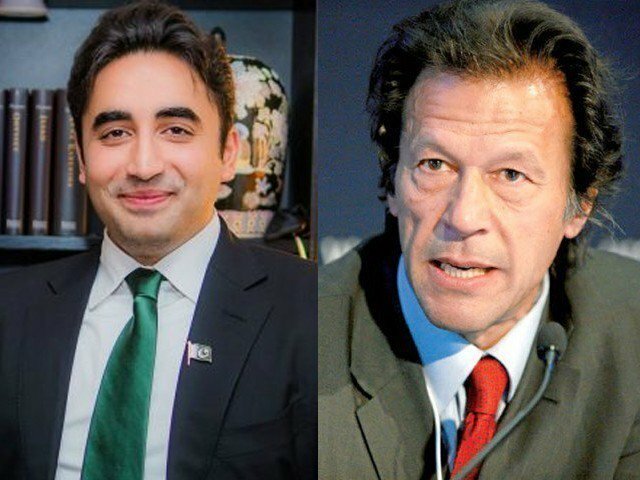 Pakistan secured more than two-third majority votes. There were five candidates from the Asia Pacific region against four seats. Since its establishment in 2006, this is for the fourth time that Pakistan has been elected a member of the council. 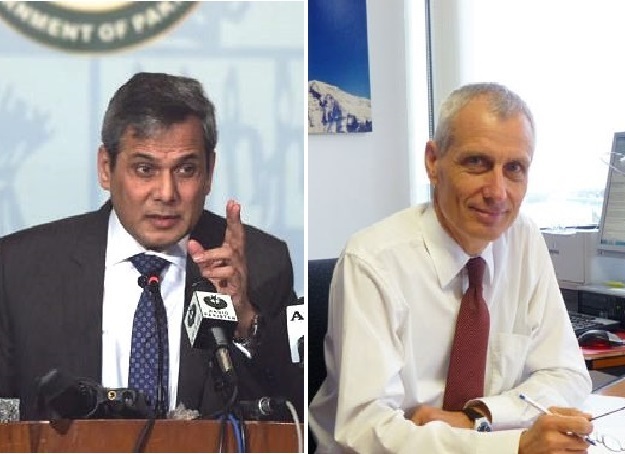 “Pakistan’s membership to this council demonstrates a strong vote of confidence of the international community in our role and contribution to the national and global human rights agenda,” Foreign Office spokesperson Nafees Zakaria said. He added that as a member, Pakistan would continue to remain actively engaged with the council, its machinery, processes and relevant stakeholders, both at home and abroad. He added that apart from continuing to act as a consensus builder at the international level, Pakistan would also build on efforts towards ensuring that the council’s work was guided by the principles of universality, impartiality, dialogue and cooperation. Pakistan will return to the council after a gap of two years. Pakistan’s bid to get reelected as the member of UN human rights watchdog in 2015 failed as it could not win enough votes. The diplomatic humiliation at the world forum had raised questions about the performance of the foreign office. Former high commissioner to India Abdul Basit had held the then foreign secretary, Aizaz Ahmed Chaudhry, who is currently the ambassador to the US, responsible for the debacle.